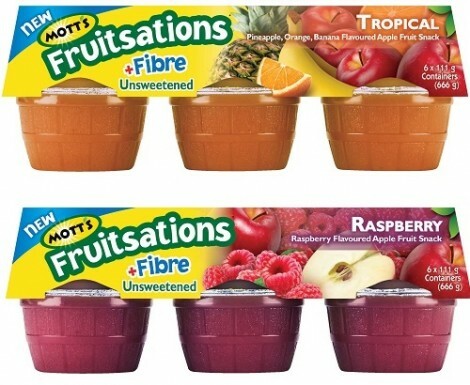 Head on over to ChickAdvisor to be 1 of 1,000 Canadian Women chosen to try and review Mott’s Fruitsations + Fibre for FREE! Those selected will receive both the Tropical and Raspberry flavours. If you are interested in trying these products for FREE just follow the link and be sure to apply by April 16, 2017.